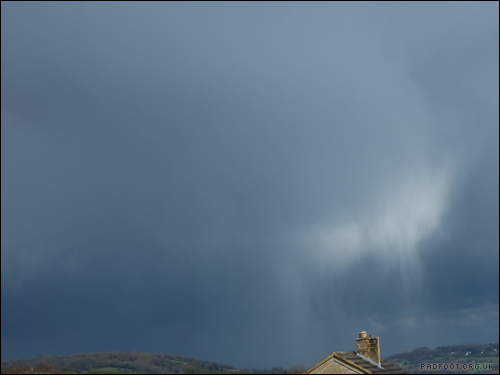 The first time I came across a hail curtain I didn’t actually have a clue what it was, so I emailed a weather website to ask. Since then, I’ve spotted several of these – they seem more striking when the sunlight is behind me, against stormy dark clouds. This entry was posted in Dragon Goes Wild and tagged #StayWild, Clouds, Hail Curtain, Storm on March 22, 2017 by Dragon.